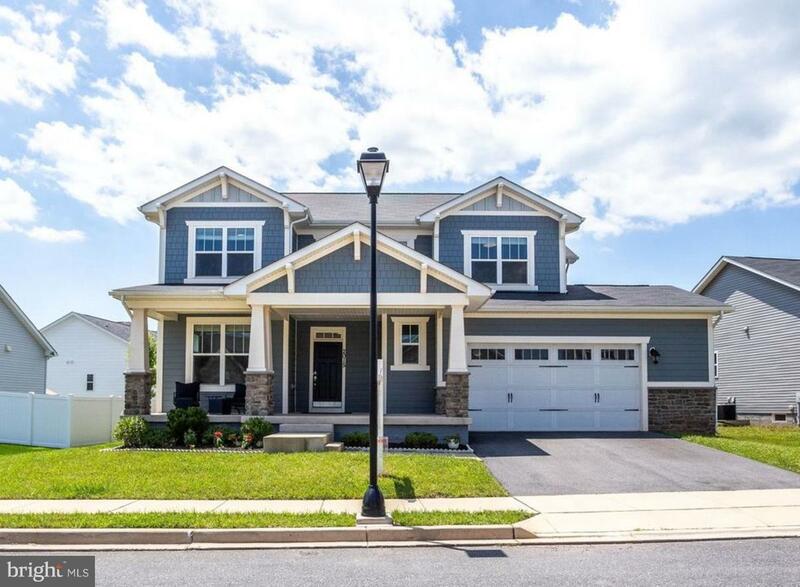 Beautifully maintained 4 bedroom, 4.5 bathroom Craftsman style home in Tuscarora Creek! Situated on one of the largest lots in the community. 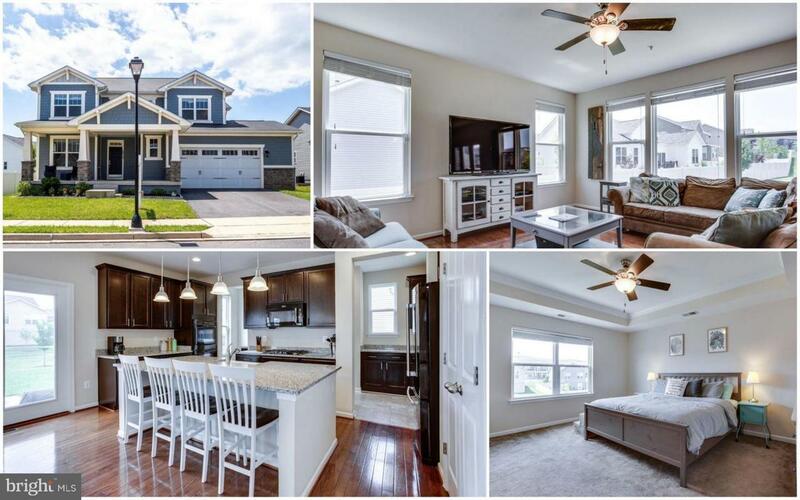 Open concept main level, hardwood floors, gourmet kitchen w/ granite counter tops, large island, double wall oven & a farmhouse sink! 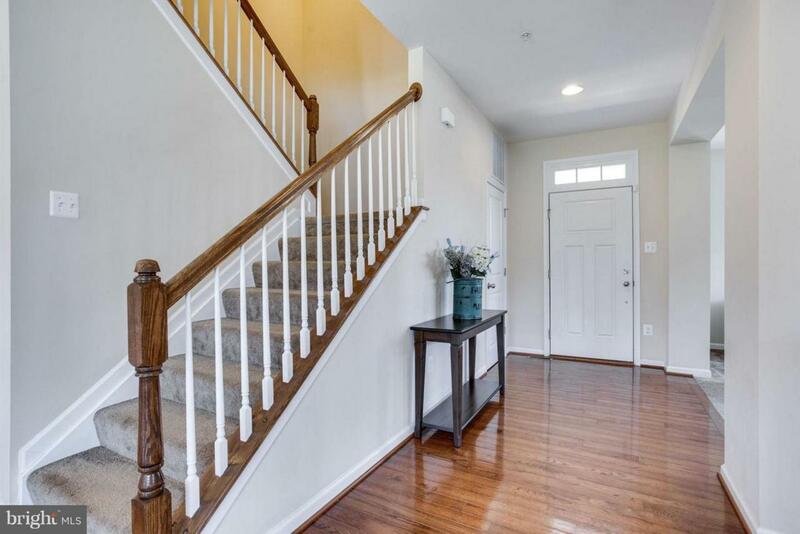 Spacious finished basement with full bath, oversized attached 2 car garage! Move in ready! Also enjoy the community pool!